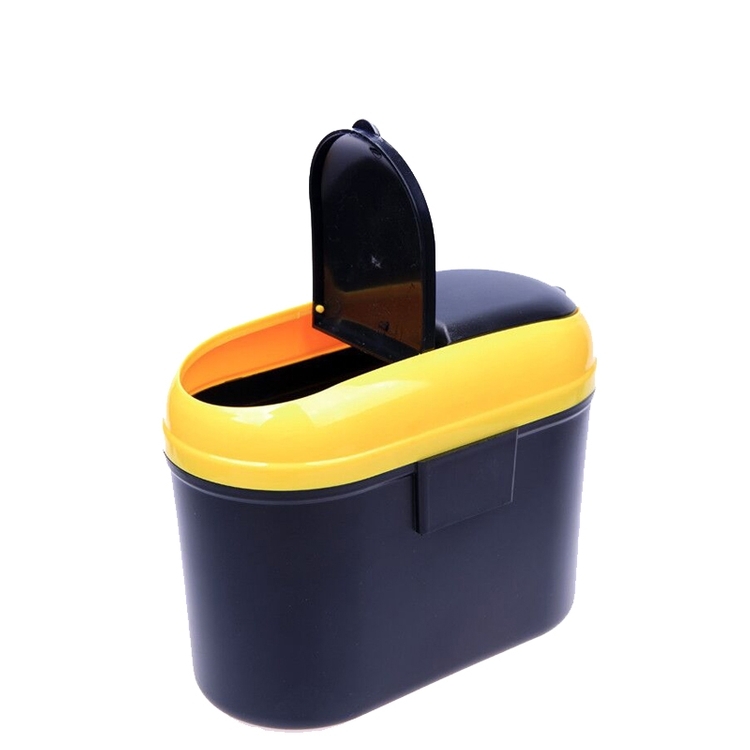 This mini car hanging recycle bin can keep your car clean organized and free of garbage. It is not only use for car, but also can be applied in office home bedroom and so on. 7.1" x 3.5" x 5.9"
Imprint Size: 4.3" x 4.3"
Package: 100 pcs/ctn, 46.2 lbs/ctn.